Holidays should be easy going - and it doesn't get much easier than Long Stay Car Park 1. Not only is it the closest long stay car park to the terminal at Cardiff airport - just five minutes' walk in fact - they also run a free shuttle bus if you want to save your feet. The car park has tip-top security too, including CCTV, regular staff patrols and entry and exit barriers. So not only is it easy going, you get to rest easy while you're away too. On our way to the airport our car broke down so we had to change cars, we informed the car park and weâ€re given clear instructions what to do. All went smoothly on entry and exit of the car park, with only a short walk to the airport terminal. Would use them again. Tarmac the car park. It was pouring down with rain and difficult to find a space without a puddle. More signs needed to show the way to the car parks. Booked assistance as the car park was down a slope from the airport and I get very breathless. Don't like using that car park, prefer where we parked before in the Level 2 park which I understand is now a short stay car park. It was flat from the Disabled spaces which meant I did sometimes walk across. Our customers rated Long Stay 1 on average 9/10 (1076 reviews). Read Long Stay 1 reviews. A special low-rate on an affordable option, just 5 minutes from the terminal. 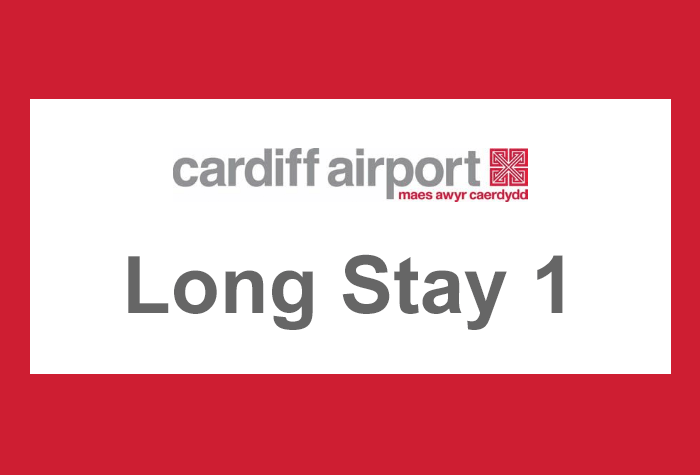 If you're looking for a car park that's close to the airport but won't break the bank, Cardiff's Long Stay 1 could be your perfect match. 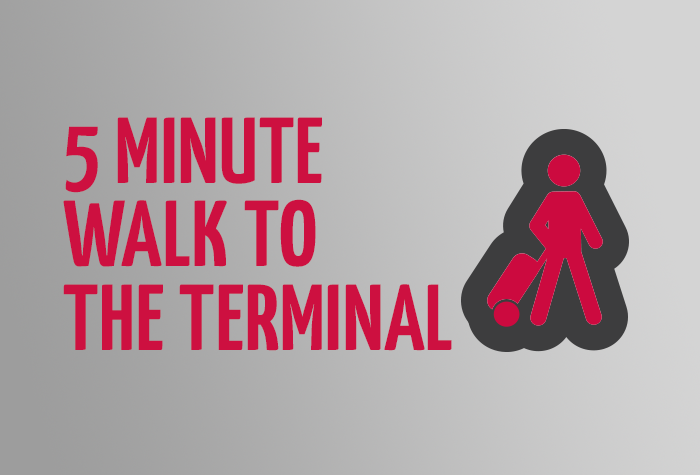 Just a 5-minute walk from the terminal, you get to choose your space, park your car and keep your keys, so you stay in complete control. When you arrive, just pull up to the barrier, the cameras will recognise your number plate and the barrier will raise. Park and keep hold of your keys, then it's just a 5-minute stroll to the terminal. While you're away, your car will be kept safe in the secured car park. 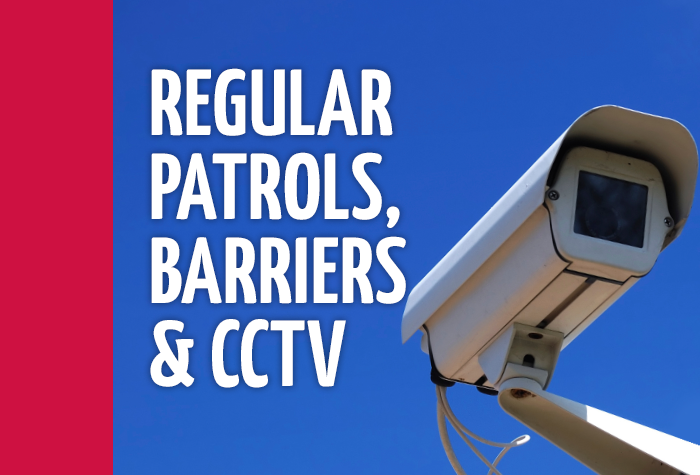 Long Stay 1 has entry and exit barriers and CCTV in use, as well as regular staff patrols for your added peace of mind. When you get back, it's just as simple. Just make your way back to the car park and find your car. Drive to the barrier, wait for it to lift and you're free to drive home! Enjoy a cheap rate and our closest Long Stay car park to the terminal when you book today. Long Stay Car Park 1 has designated Blue Badge bays located near a special assistance shelter and are easily accessible. When you reach the car park the cameras will recognise your number plate and the barrier will raise. Drive in and find a space to park your car, then you just need to walk for 5 minutes to the terminal. 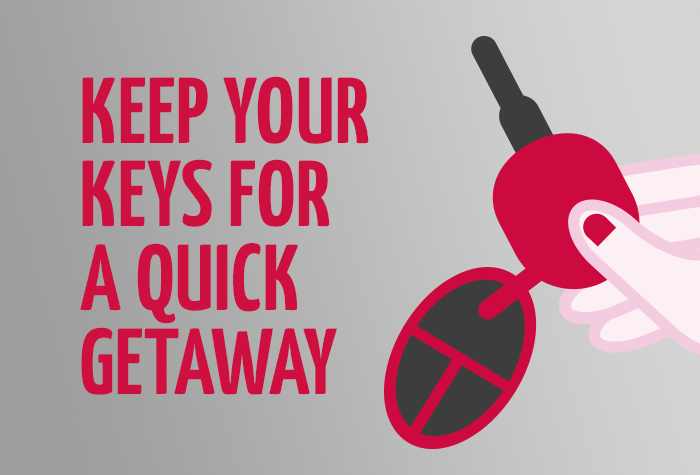 Youll keep hold of your keys while youre away.